Note: Below, the full translation of the interview granted by the Syrian (Syriac) Catholic Patriarch of Antioch, Ignace Joseph III Younan, to Sergio Cenofanti of Vatican Radio (in Italian). Ignace Joseph III Younan – The latest news is disastrous. We repeat, with great affliction, that which we have always said: religion must not be mixed up with human or political relations, etc. 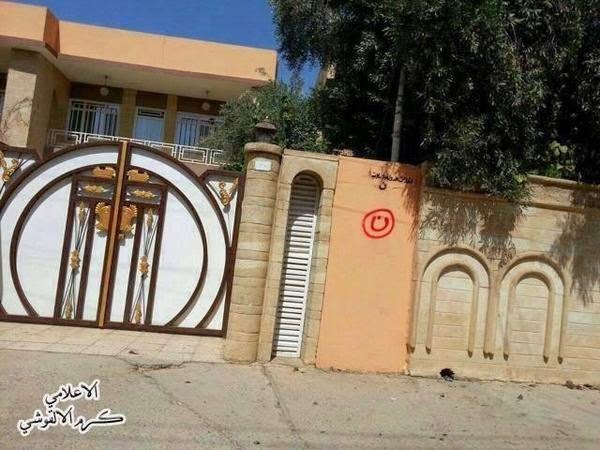 If enmities exist between Shiites, Sunnis, or whoever else it may be, this must not be in any way a reason for attacking innocent Christians and other minorities in Mosul and elsewhere. Nor is it a reason for destroying places of worship, churches, Episcopal residences, parishes – in the name of a so-called terrorist organization which neither cares about nor heeds religion, having no regard for international conscience. We declare, with great distress, that our bishopric in Mosul has been completely burned down: manuscripts, libraries, etc. But they have already announced that all Christians must convert to Islam or else they will be executed. It is a terrible thing! And this puts the international community to shame! 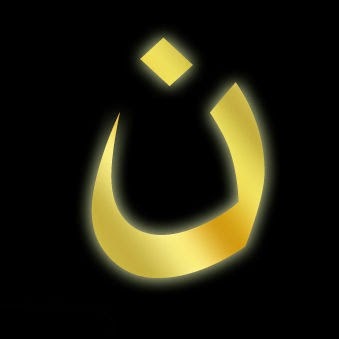 Sergio Cenofanti – Are there still Christians in Mosul? IJY – There are none left! There are none left! There were about ten families forced to flee yesterday, but they stripped them of everything. They wanted to go to Kurdistan, but were left alone at the frontier of the city, and only after being robbed of everything. They insulted those Christians and just left them in the middle of the desert. Unfortunately, that's the way it is. 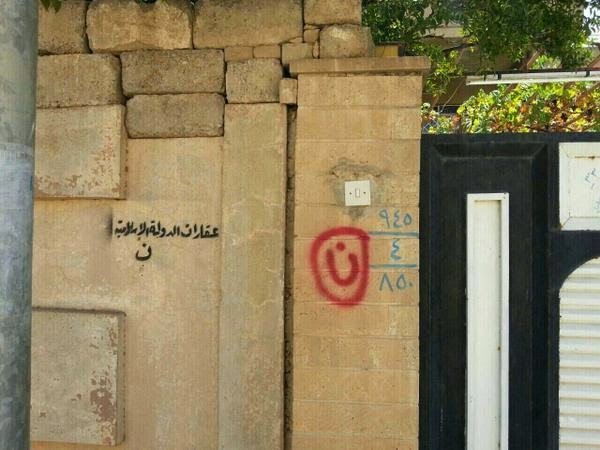 SC – What is the current situation of these dispersed Christians? 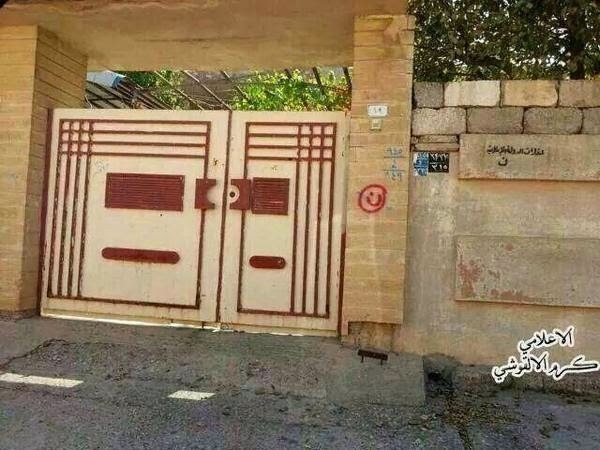 IJY – They have taken refuge in Kurdistan, where they were received. But we have also heard that the Prime Minister of Kurdistan says that Kurdistan can no longer receive refugees, because not only Christian minorities have taken flight to Kurdistan, but also other minorities such as Shiites, Yazidi, etc. It is terrible! SC – How can these Islamic fundamentalists be stopped? IJY – They must stop being financed. Where do they get their weapons and all the rest? From these fundamentalist nations of the Gulf, with the “placet” of Western politics, because they need their oil! Unfortunately that's the way it is. It really is a shame! SC – What appeal do you make?